Rajendra Arlekar said he felt it is not right for the party to induct non-BJP politicians and that it is not thinking clearly when it is doing so. Fresh trouble is brewing within the senior ranks of the Goa BJP over the induction of more MLAs from other political parties. After the induction of two Congress MLAs Subhash Shirodkar and Dayanand Sopte into the party last year triggered a virtual revolt from former Chief Minister Laxmikant Parsekar, former Speaker and state BJP president Rajendra Arlekar on Thursday expressed disappointment with the latest decision to induct two MLAs from the MGP into the party fold on Wednesday. “I feel it is not right to induct MLAs from other parties. We, as a party, are not thinking correctly,” Arlekar told IANS on Thursday, calling for introspection. 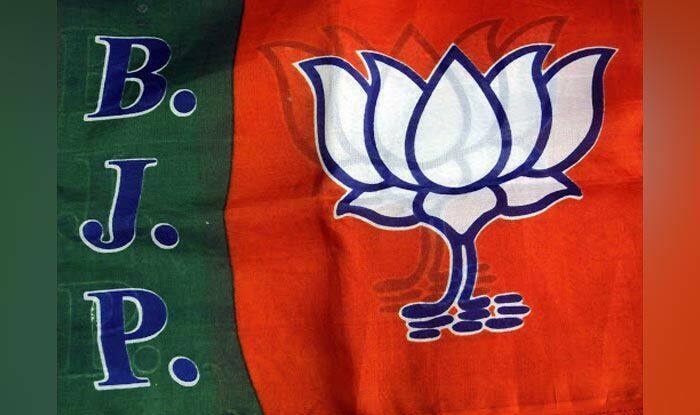 At 1.45 a.m. on Wednesday, two of the three MLAs from the Maharashtrawadi Gomantak Party split the outfit and merged their breakaway group into the Bharatiya Janata Party (BJP). Deepak Pauskar, one of the two MLAs who was part of the split, was sworn in as a cabinet Minister within hours, while the other MLA, Tourism Minister Manohar Ajgaonkar, was elevated to the post of Deputy Chief Minister. After two Congress MLAs Subhash Shirodkar and Dayanand Sopte who were inducted into the party last year, Parsekar had raised a flag of rebellion even slammed state BJP President Vinay Tendulkar and national President Amit Shah for trying to “import” leaders at the cost of the BJP’s own leadership. The point was raised yet again by Arlekar. “Such decisions are not going well with our people. It does not bode well for the future of the party,” he said. The former Speaker also said that there was a forum within a party to express dissent and that he would be voicing his opposition to the induction of non-BJP politicians into the party. The issue of the lack of homegrown leaders committed to the party came to the fore after the death of Chief Minister Manohar Parrikar when the BJP was hampered by a pool of alternative options.